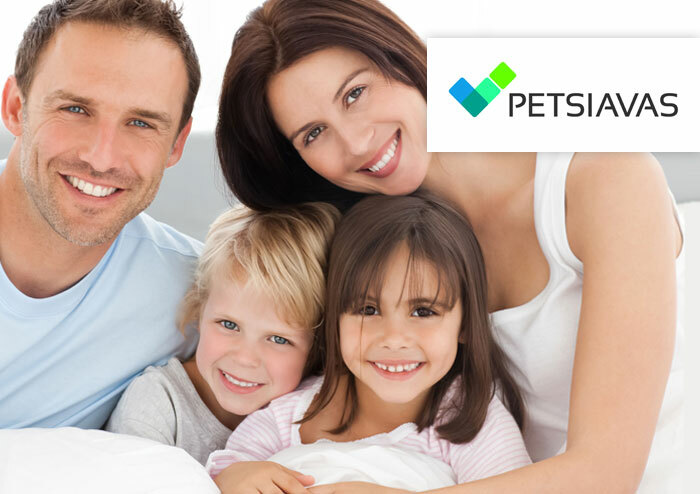 PETSIAVAS S.A. is one of the most dynamic production and distribution companies of pharmaceutical, health care, industrial and consumer products. As part of the continuous upgrading of the infrastructure, selected the company Business Exchange S.A. to install the solution for electronic archiving ‘Archiving@BE’ of Impact. The solution “Archiving@BE” allows to automate the archiving of issued documents and the electronic attachments, of signed delivery notes. The choice of the solution was driven management benefits of saving operating costs and production time, but also the flexibility of the solution will not affect the existing infrastructure (ERP) and internal company procedures. THE ELECTRONIC ARCHIVING SOLUTION “ARCHIVING CONNECT” OF IMPACT SUPPORTS THE PROJECT . . .
ZARIFOPOULOS S.A. THROUGH BUSINESS EXCHANGES CHOSE ELECTRONIC ARCHIVING AND E-INVOICING SOLUTIONS OF. . .